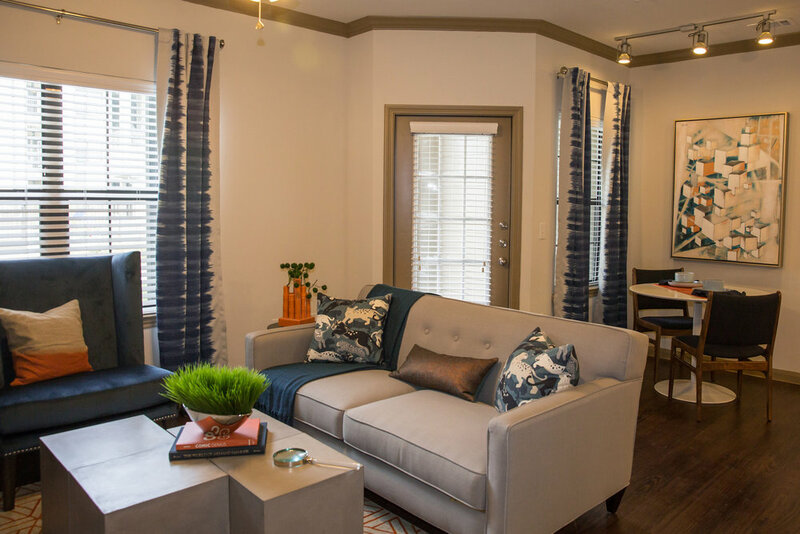 Willow Bend Apartments is a 228-unit 221(d)(4) HUD (market rate) luxury apartment complex in Humble, Texas. 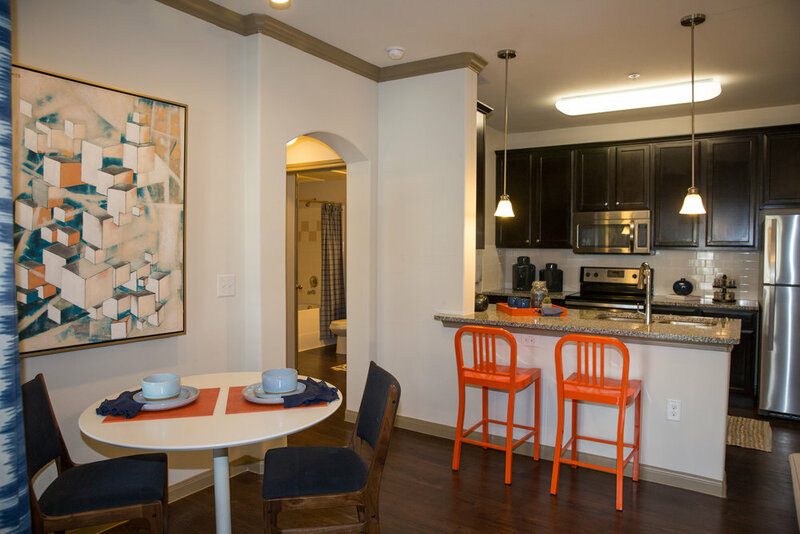 The complex features luxury amenities such as large open floor plans, granite countertops, and in-unit laundry. 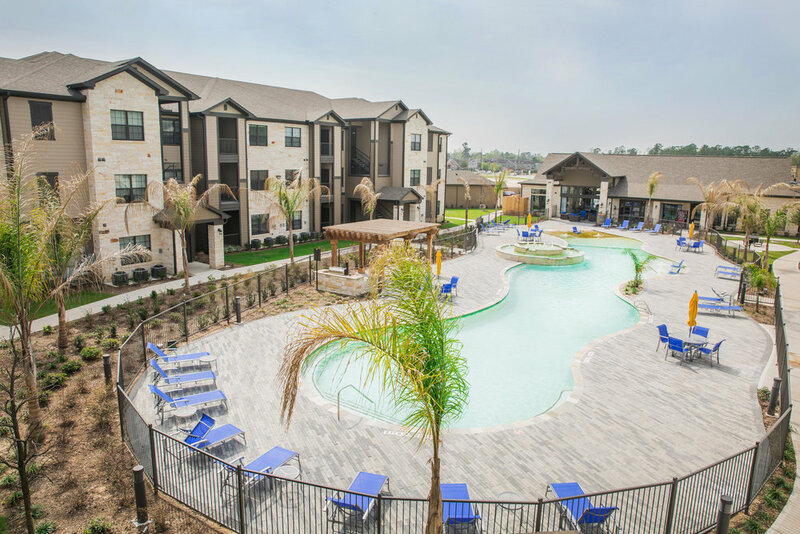 Residents also enjoy a large clubhouse with resort style pool, fitness center, BBQ areas and a dog park.